Ever since Rolls-Royce first announced that an SUV is being considered for production, the world wondered what that would mean for their traditional, long-standing crown jewel: the Phantom. 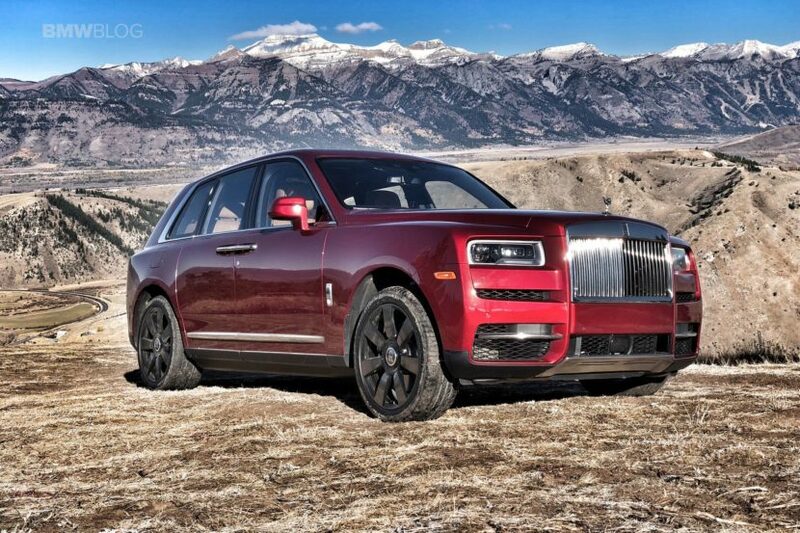 After seeing the confusion caused in the automotive world by the announcement, Rolls-Royce quickly announced that, even though the Cullinan will be bigger, it will not replace the Phantom at the top of the pyramid. That seems to be confirmed by independent reviews today. The Brits invited a number of journalists to their international press launch and offered them a chance to drive the new SUV. Among them were the guys from CNN who put together a video of the ‘Rolls-Royce of SUVs’. In their review they pointed out some of the differences between the Phantom, the Cullinan. The biggest gripe they had was with the sound insulation. If there’s one thing Rolls-Royce models are known to excel at, it’s the sound deadening which transforms every ride in a Rolls in a unique experience. Admittedly, it’s understandable why the Cullinan would feel a bit more pedestrian in that regard. After all, there’s just so much you can do about road noise when talking about a car of this size, with such big wheels. 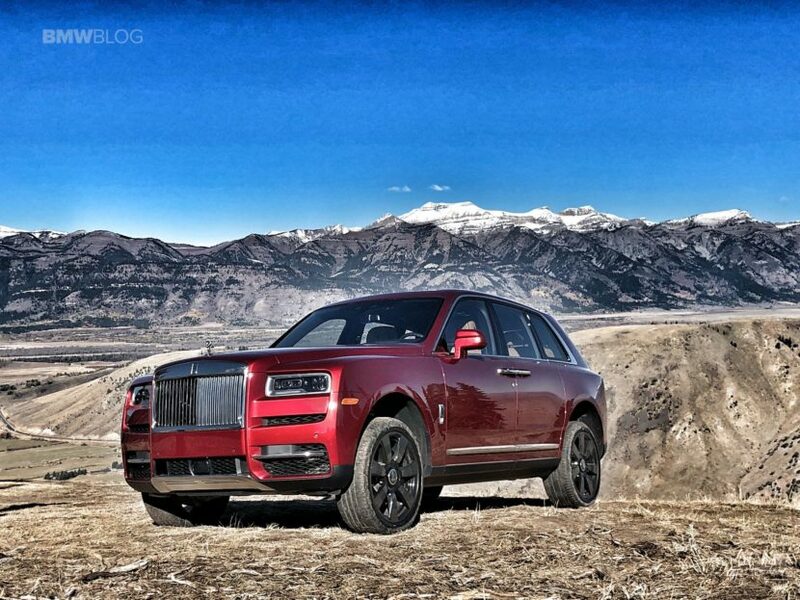 I’m pretty sure, that by comparison to any other SUV out there, the Cullinan is probably the quietest of the bunch but yes, compared to the Phantom it’s slightly noisier inside. Nevertheless, that’s to be viewed as a compliment to what has been achieved on the sedan – if you can call the Phantom that – and not a flaw of the SUV. Furthermore, the Cullinan can still do a lot of other things its more expensive brother can’t, like doing donuts in the grass. Next post Heavily Tuned BMW X5 M Arrives in Abu Dhabi, Might Be Too Much?